More than 150 works by Salvador Dali will be on display in April — July at the St. Petersburg’s Faberge museum with paintings from early, middle and late periods of the artist’s life. The focus is on Dali’s reflection on the inheritance of the Renaissance, life of Benvenuto Cellini and Michelangelo and the Divine comedy by Dante Alighieri. 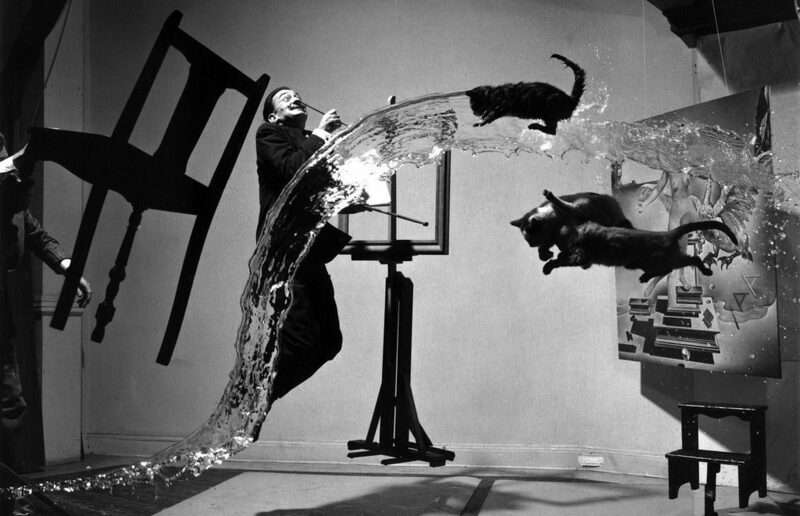 The exhibition’s name «Salvador Dali. Surrealist and classic» alludes to a wide range of his works, and that’s really so. The earliest works to be displayed date back to the 1930s, these are his famous surrealistic landscapes with a «headliner» The Landscape with mysterious elements, the most expensive purchase by the Gala — Salvador Dali’s fund which was bought from a private collectioner in 2011. Another milestone in his creative life and the exhibition is the cycle Divine Comedy accomplished under commission of the Italian state polygraphic institute in the 1950s. One hundreds of 102 works created within this contract in the mixed arts were later published as photogravures and they all are to be on display at Faberge. In the early 1980s, some works by Dali were dedicated to the High Renaissance masters Michelangelo Buonarotti and Benvenuto Cellini, some of them were only first exhibited in Italy last year, and their appearance in St. Petersburg will be their first arrival to Russia. Schedule: daily, 10.00 — 20.45, from April 1 to July 2. Tickets: 450 rubles, discounted for 200 rubles. Right now you can purchase tickets for April 1 — May 15 period, tickets for later period will be available as of April 10.